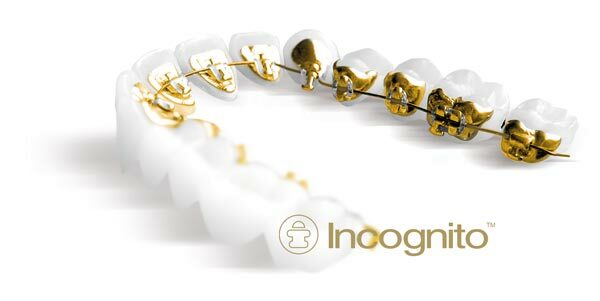 RIO DE JANEIRO, BRAZIL – Incognito Hidden Braces is one of the latest treatments in orthodontics, and the new system relies on gold for the perfect balance of strength and malleability. The groundbreaking system is now being offered by Ipanema-based orthodontist Dr. Gustavo Bastos to create beautiful smiles in Rio. Dr. Bastos is actually the only specialist in the state of Rio qualified to offer the Incognito Hidden Bracesfrom 3M. The system, which uses gold customized brackets placed on the backside of the teeth (lingual braces), is the most recent development in creating perfect smiles without the risk of social embarrassment. Though Bastos will continue to offer the Invisalign service, he is convinced Incognito Hidden Braces are the future of cosmetic dentistry. 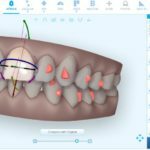 At a price range similar to that of Invisalign, the Incognito Hidden Braces system utilizes cutting-edge technology to deliver custom solutions to the discerning client. Basto’s clinic has long been focused on utilizing technological advances to deliver cosmetic perfection to its clientele. 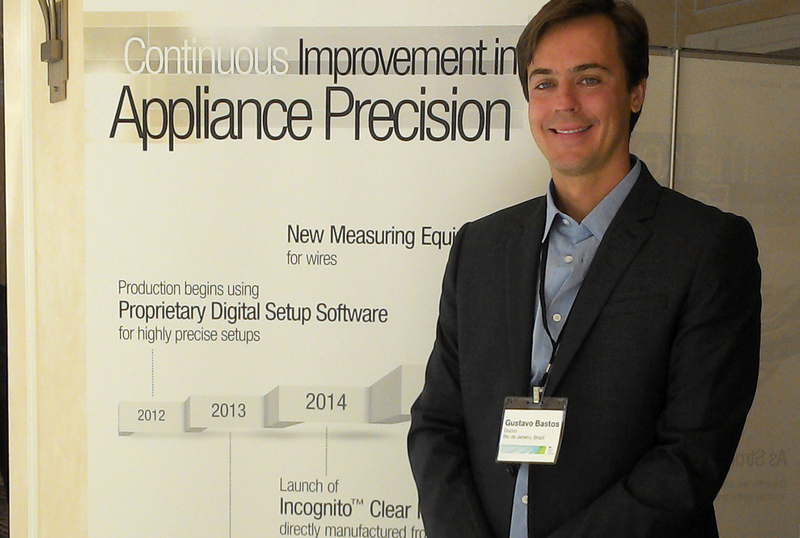 For Dr. Bastos, Incognito Hidden Braces are the next step in the progression of technology’s advancement of the profession. Dr. Bastos explains that the greatest benefit of the Incognito Hidden Braces system is the customization made possible by technology and application of gold alloy. 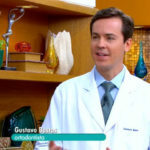 Dr. Bastos has always maintained an interest in developments in orthodontics that are happening both within Brazil and internationally. His office reflects his international personal and professional outlook, a perspective that benefit’s clients interested in the most-advance cosmetic dentistry methods in the world. One of the significant advantages of the Incognito Hidden Braces system is the convenience in ensuring the effectiveness of the treatment. 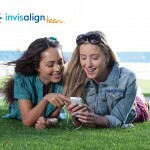 With Invisalign, wearers put in and take out and invisible mouthpiece, leading to a routine that might potentially add another concern to the busy lives of Dr. Bastos’ clients. 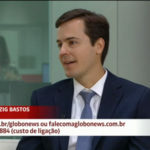 Providing convenient custom solutions to his clients is what separates Dr. Bastos from others in Rio. Keeping up with technological developments, such as his exclusive specialization in the Incognito Hidden Braces, continues to draw both Carioca and international patients focused on obtaining the best results possible from one of the city’s well-respected dental professionals.